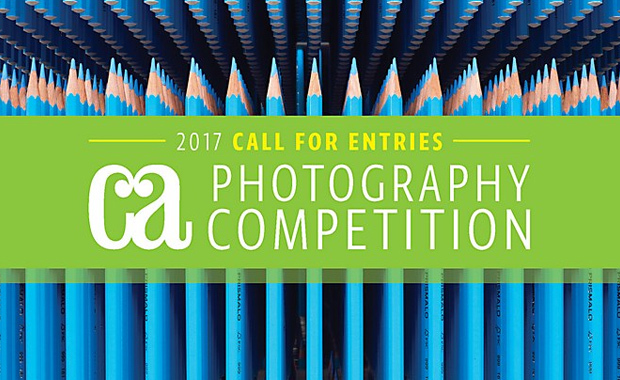 Enter the most prestigious competition for creativity in photography, the Communication Arts Photography Competition — now open for entries for 2017. Any photograph first published or produced from March 2016 through March 2017 is eligible. Selected by a nationally representative jury of distinguished designers, art directors and photographers, the winning entries will be distributed worldwide in the Communication Arts Photography Annual, in print and digital editions, and on commarts.com, assuring important exposure to the creators of this outstanding work. As a service to art directors, designers and art buyers, a comprehensive index will carry contact information of the photographers represented. Entries registered after 10 March 2017 require a late fee of $10 per entry. Image source: Eleven Magazine Ltd.